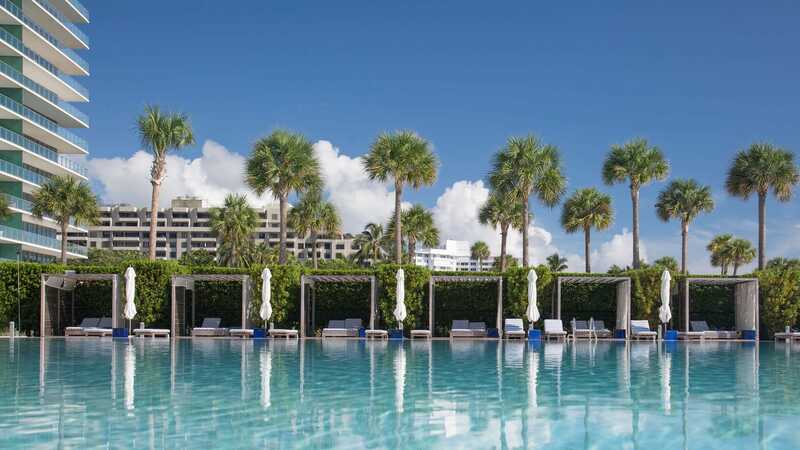 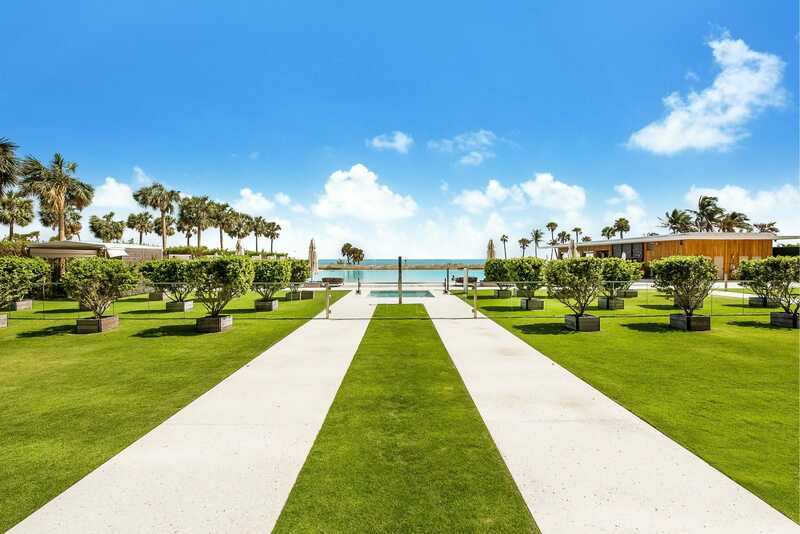 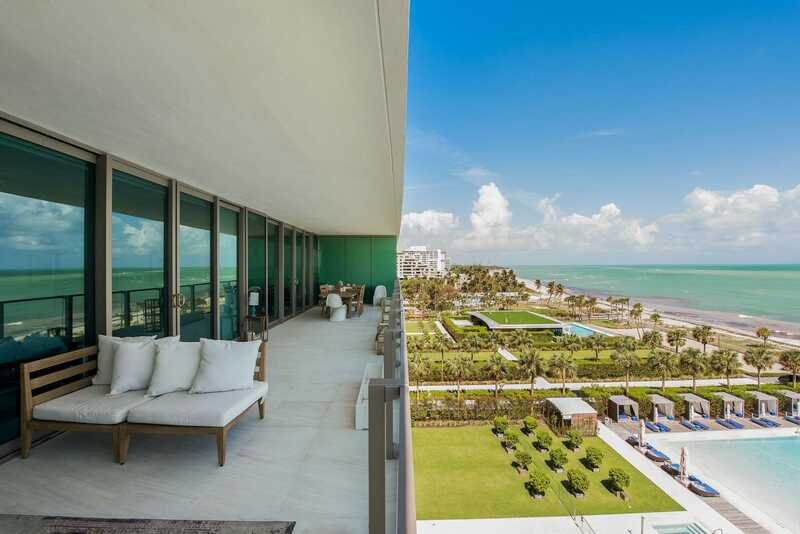 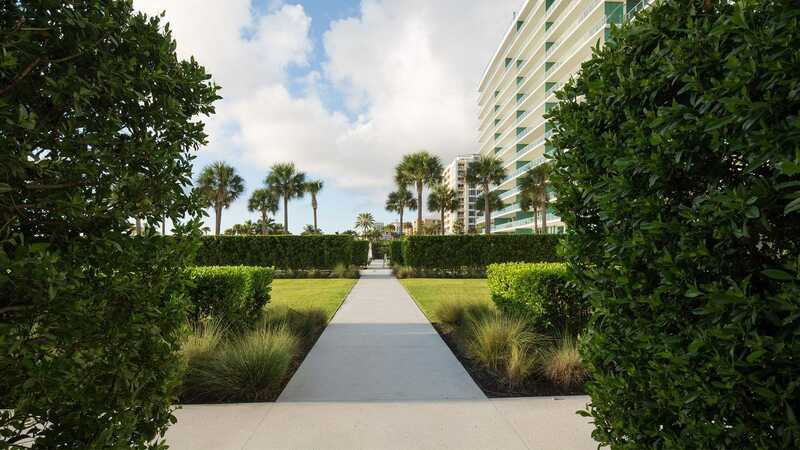 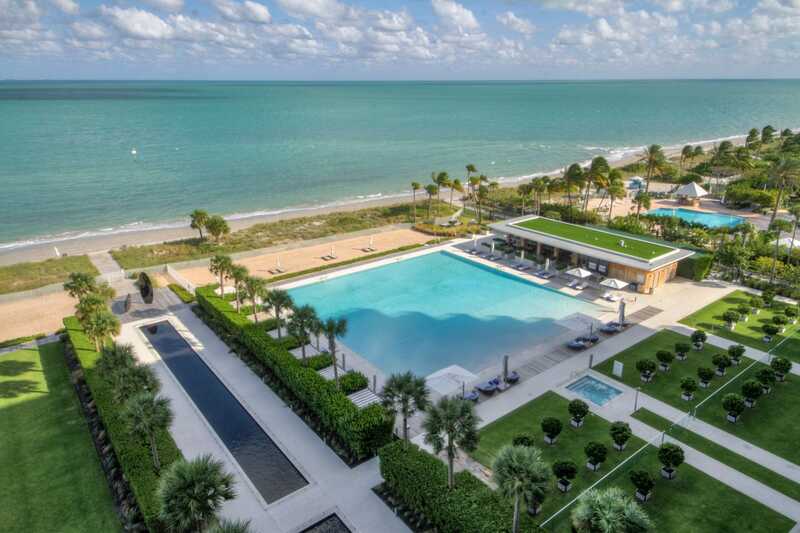 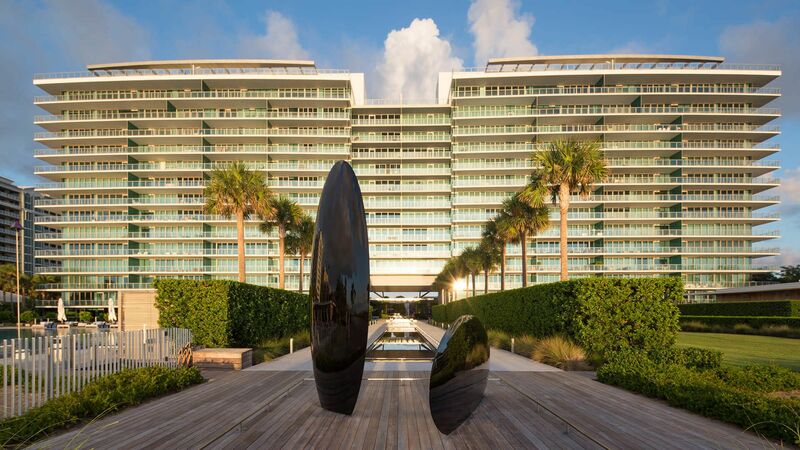 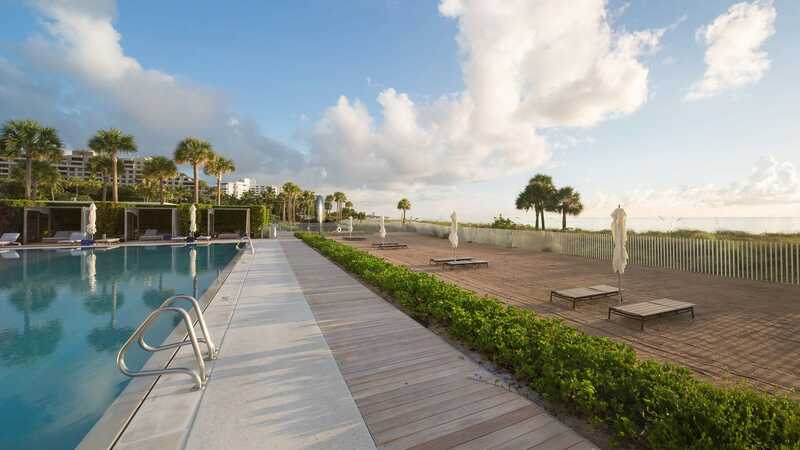 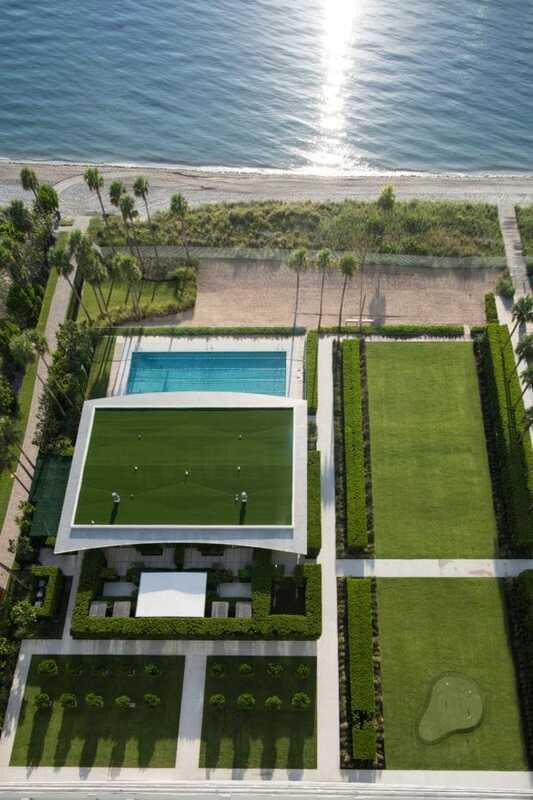 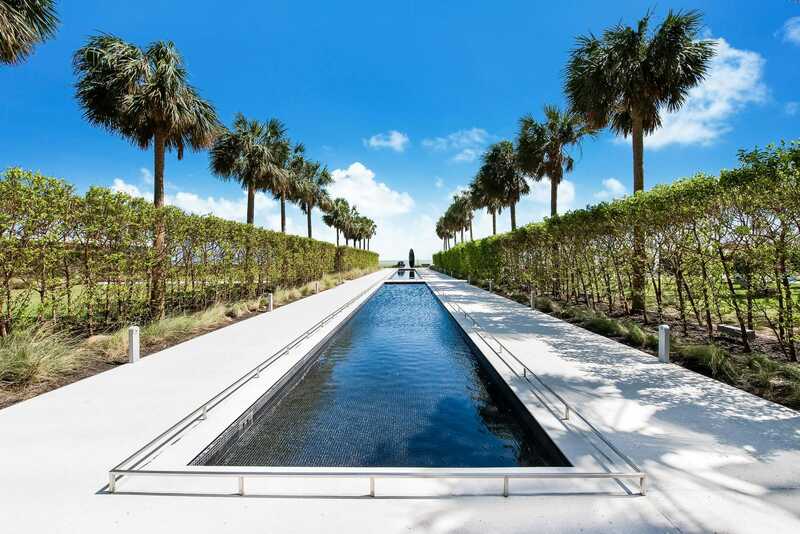 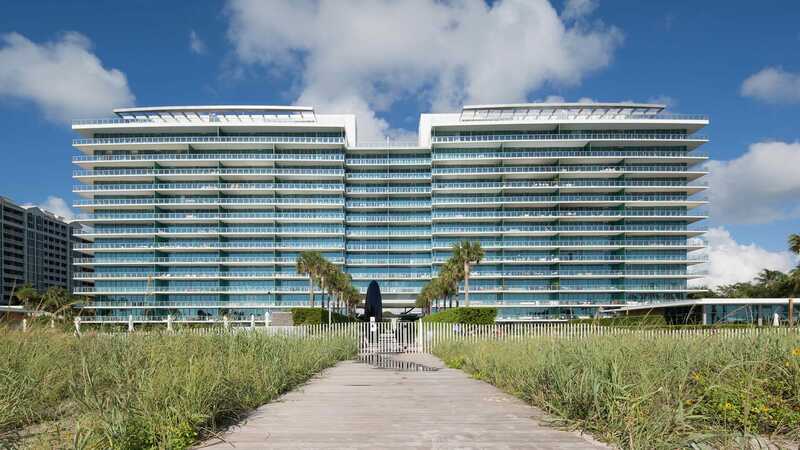 ArquitectonicaGEO：With its exceptional location, Oceana Key Biscayne is one of a kind. 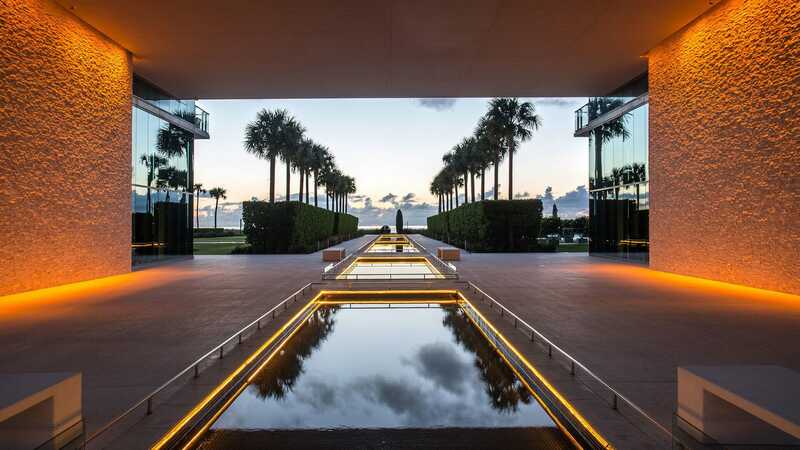 A project that arises from the exquisite taste and quality of Argentine developer, Eduardo Costantini, and a team of renowned architects led by Bernardo Fort Brescia, and impeccable state of the art interior designs by Yabu Pushelberg, this is the most anticipated project of the decade. 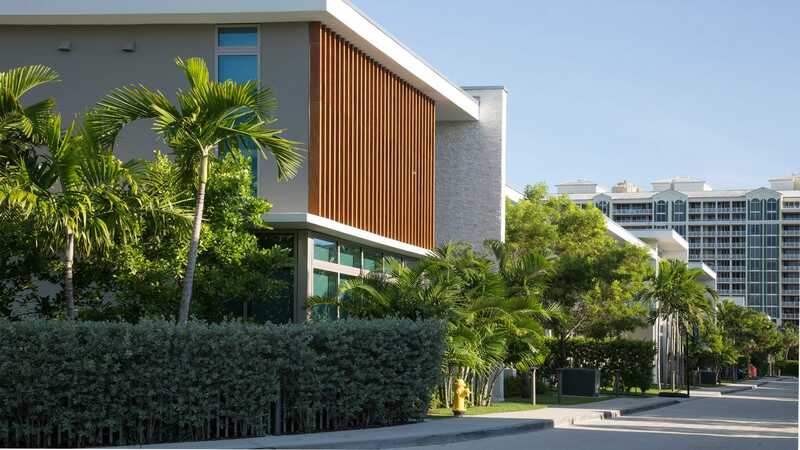 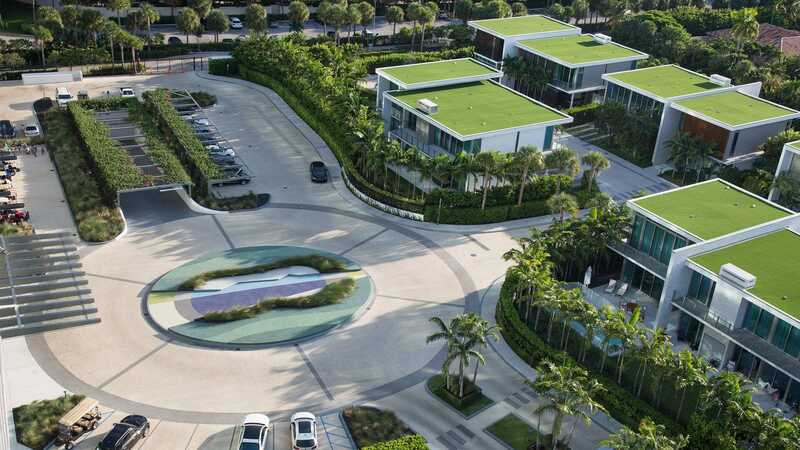 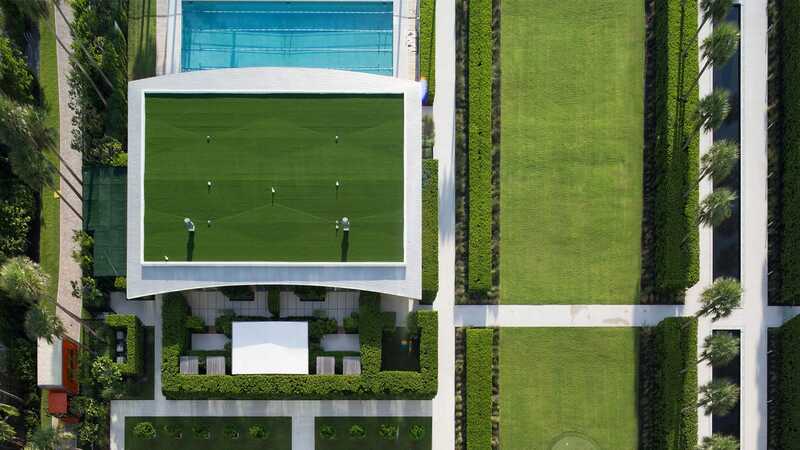 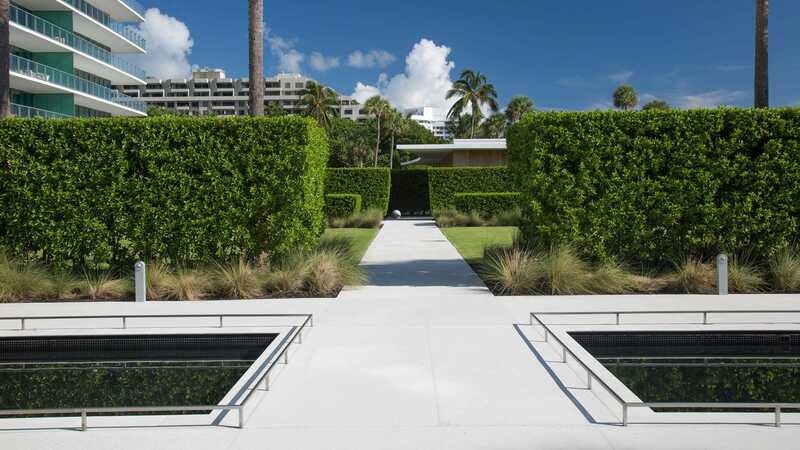 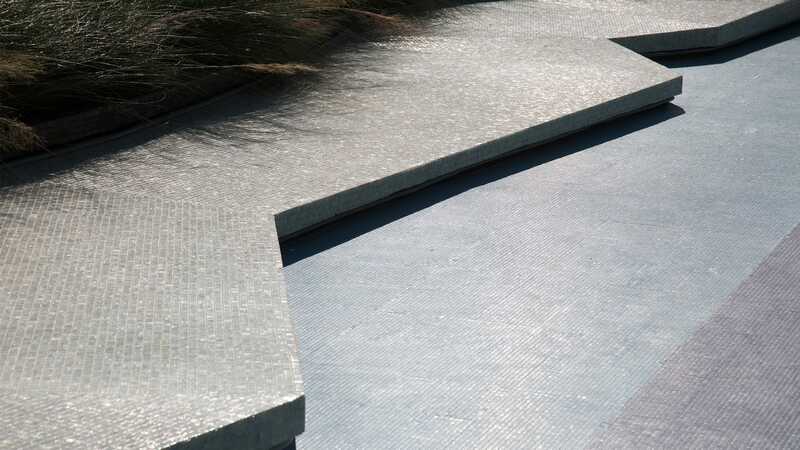 To achieve a coherent and contemporary design ArquitectonicaGEO used the native and exotic tropical plants of Miami in order to establish the structure, color and textures for the project. 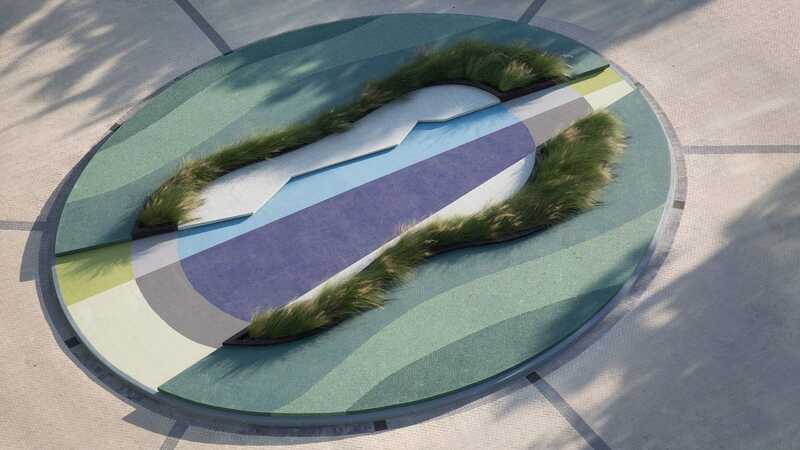 The traffic ring island at the entrance also provides a space to stay. 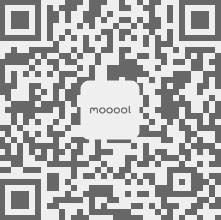 The broken line form is a metaphor for the winding coastline in the distance and is instructive. 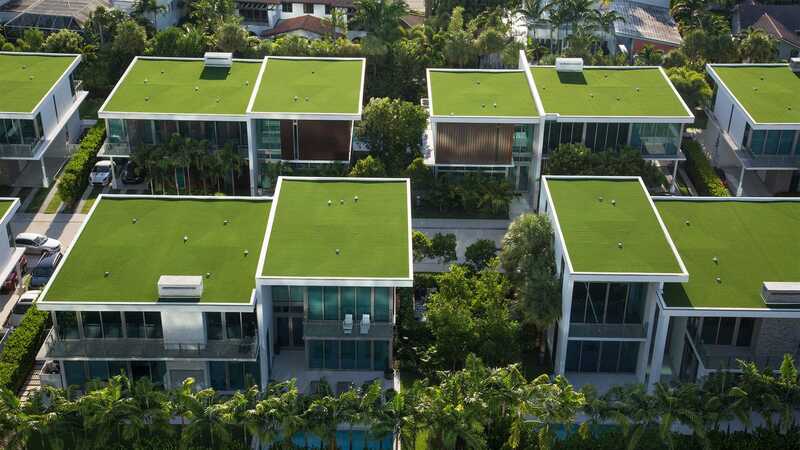 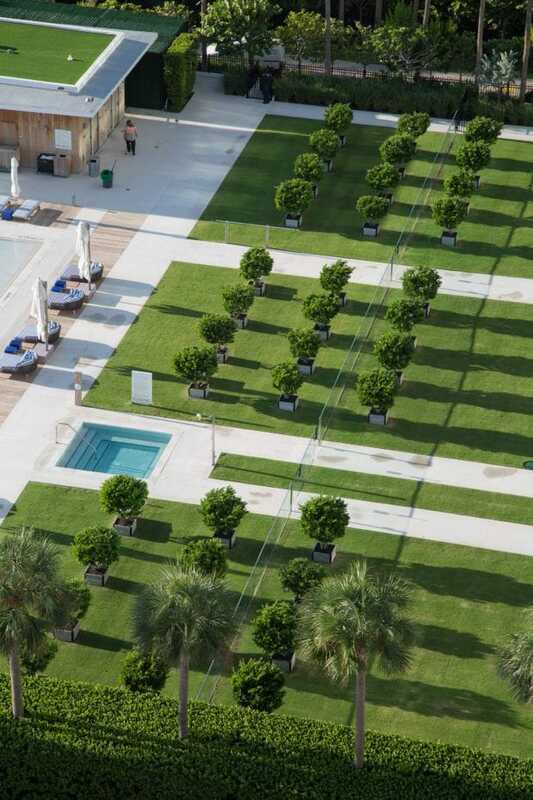 The simulated lawn on the roof of the building also fills the high-rise buildings with green views. 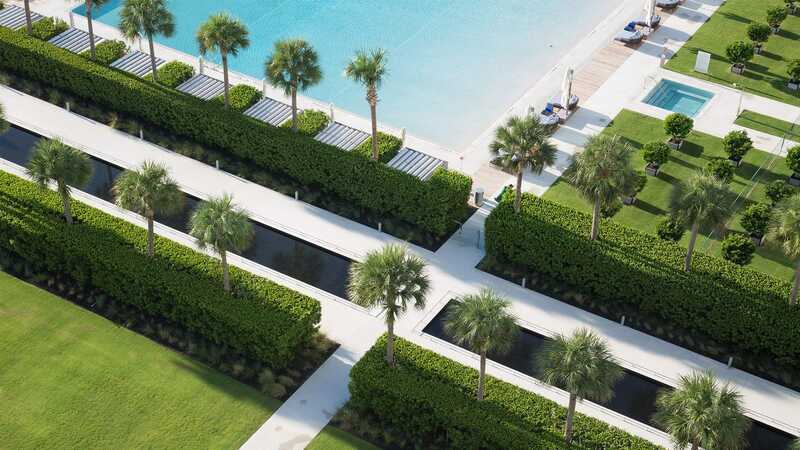 Residential axis is connected by strip waterscape. 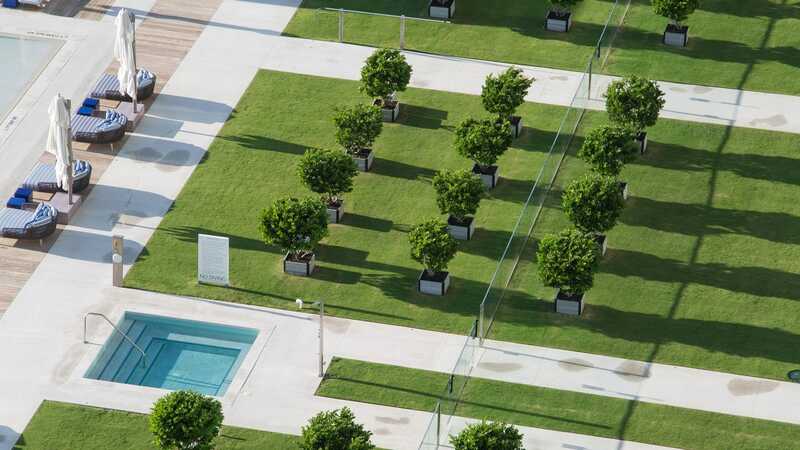 The secondary axis leading to the swimming pool has a strong sense of sequence and guidance. 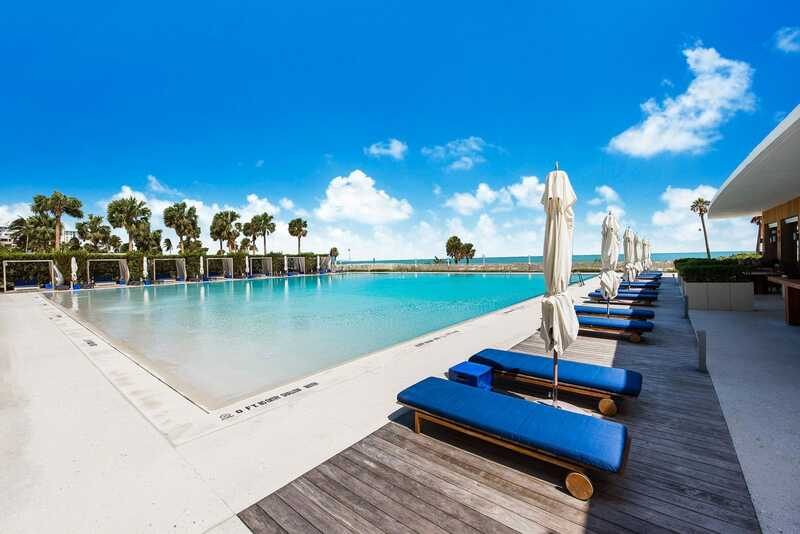 Swimming pool is connected to the sky, and the sense of lateral extension enhances the interest of the space.